The Accessible Video Games Centre, created by video games charity SpecialEffect, develops bespoke video gaming equipment for people with disabilities and serious illnesses, enhancing people’s lives by helping them to enjoy and experience video games and leisure technology. 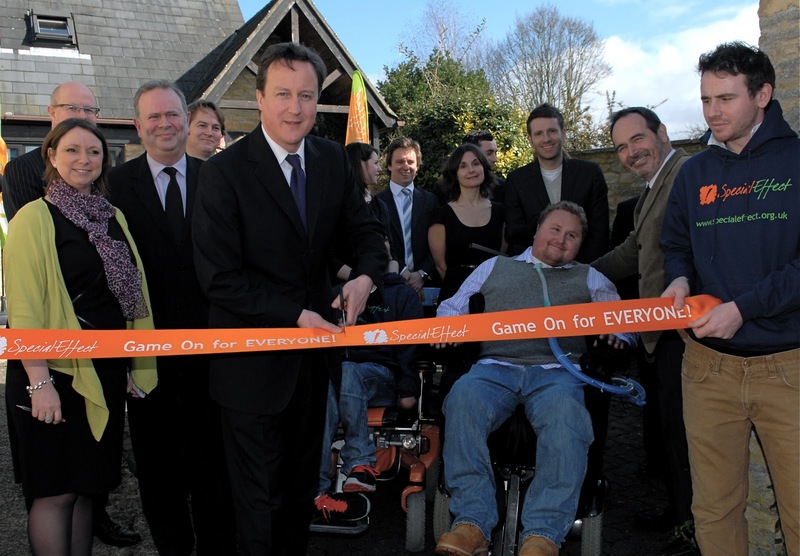 Thursday 10th March 2011 – 2.00pm: Today Prime Minister David Cameron was in his constituency of Witney, West Oxfordshire with SpecialEffect Patron Matt Hampson to open the UK’s first fully accessible Video Games Visitor Centre. The Centre is the first of its kind and has been created by video games charity SpecialEffect. 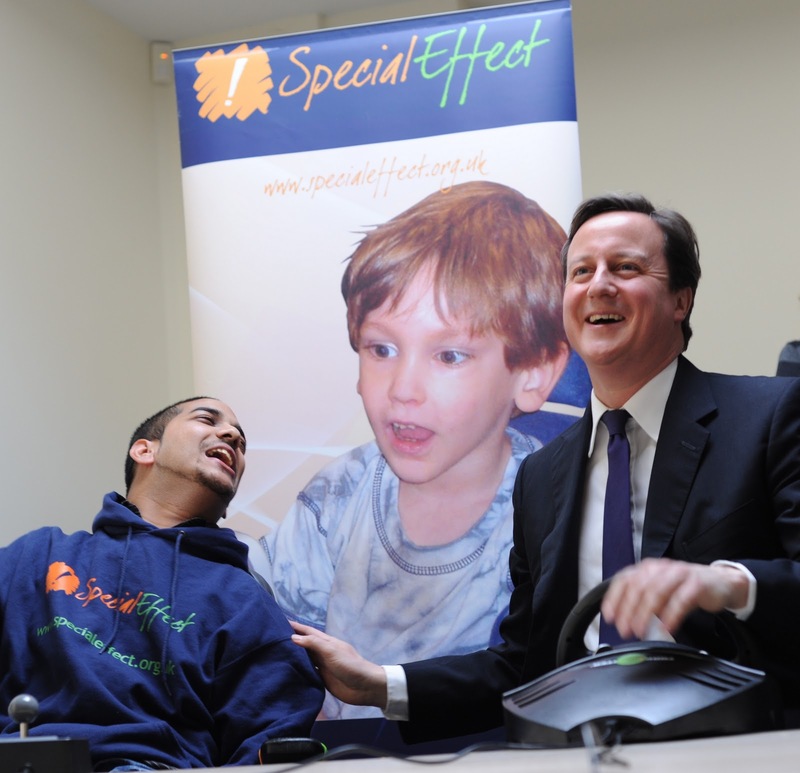 SpecialEffect strive to enhance people’s lives by helping them access video games and leisure technology. The centre will be a central hub for SpecialEffect to develop accessible video games for people in the local area and across the UK. SpecialEffect, which runs GameBase, is a charity dedicated to helping ALL young people with disabilities to enjoy computer games. For these children, the majority of computer games are simply too quick or too difficult to play, and SpecialEffect can help them and their parents to find out which games they CAN play, and how to adapt those games that they can't. 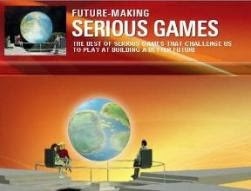 GamesAid is a UK based video games industry charity. It distributes funds to a diverse range of charities, a means of giving something back to the UK on behalf of the industry. 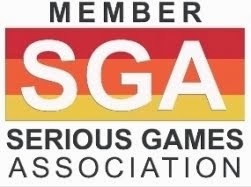 GamesAid acts as a broker of charitable activity on behalf of the industry, taking advice from all sectors. GamesAid aims to help charities which focus on children and young people. It is a non trading body.